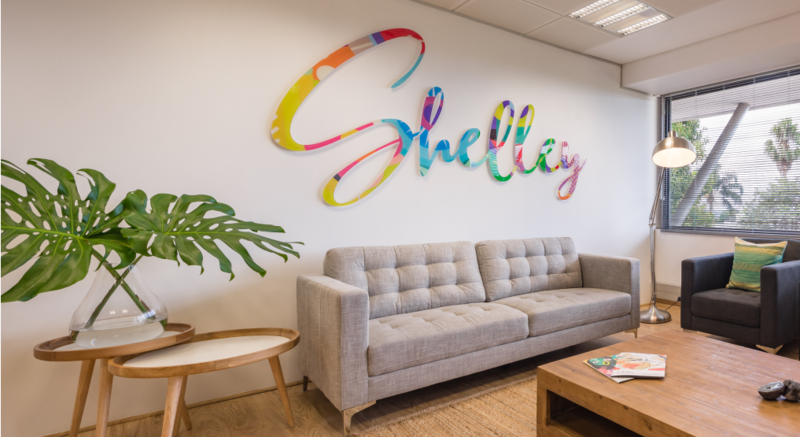 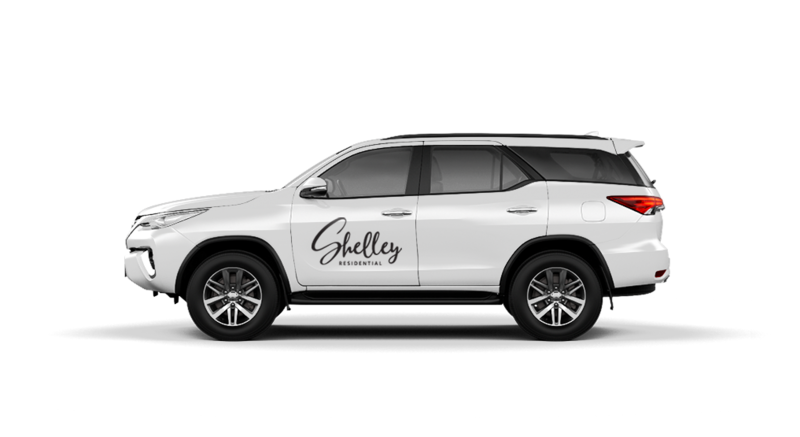 We created the Shelley Residential brand to match their unique personality and vision. 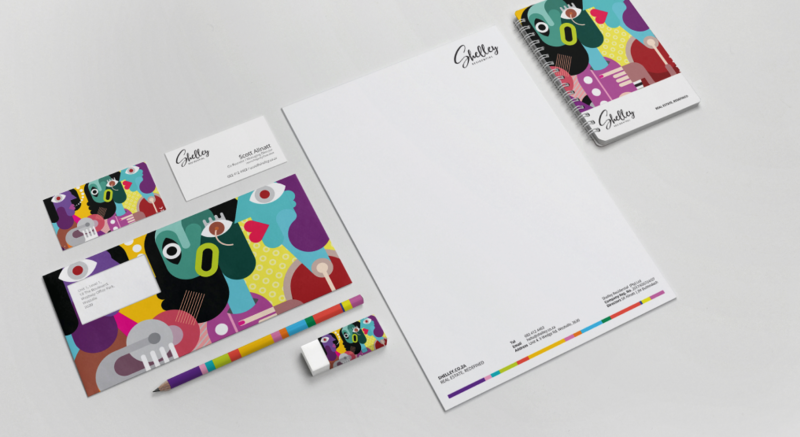 We’re helping them execute the unique concept of integrating art into their branding. 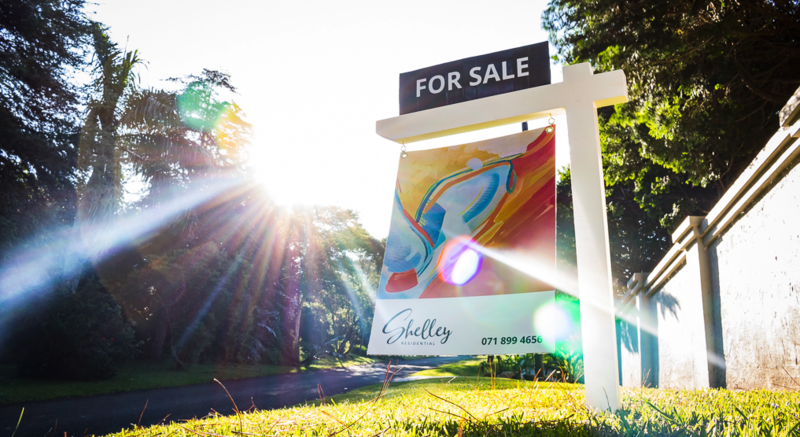 Property marketing has never been so much fun!